3 weeks after completing our tasks, the team decided to do another field study to see the progress. 1) Bags carried by students were much lighter. We did another round of weighing the school bags and noticed that the bags were much lighter now.The teachers also performed random checks on students and kept advising them to strictly follow the time-table. Picture below shows our field study after the awareness. 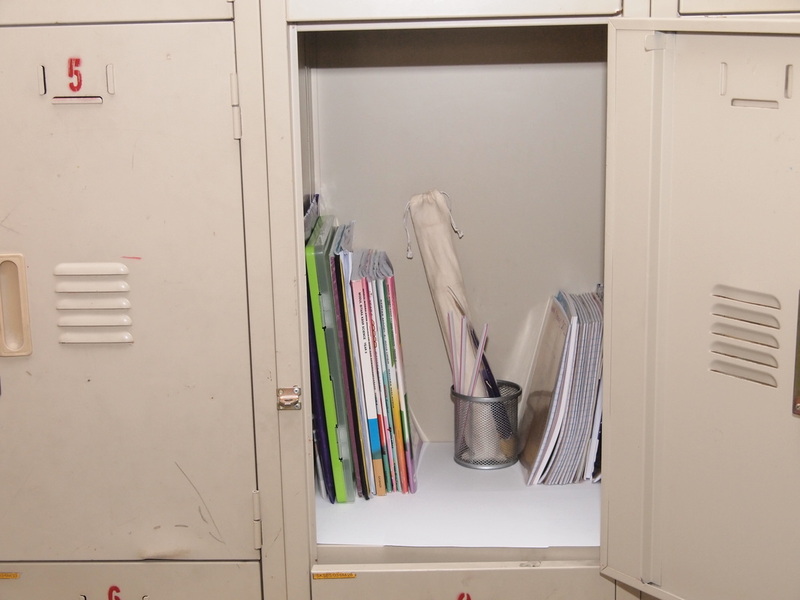 We noticed that the lockers were now better utilised and were much neater. Each student gave a spare key of their lockers to the teachers in case their keys were misplaced. Since the flow of students going up the stairway was much smoother, we also noticed that they were lesser accidents eg students falling from the stairway.